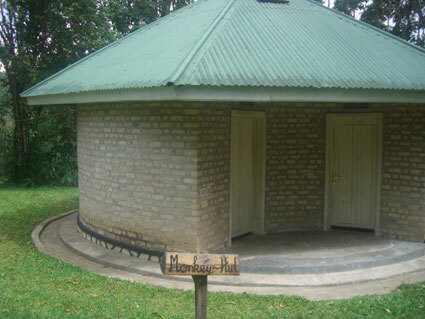 The Rukararwe Center in Masheruka Village in the Bushenyi district three hours from Kampala and one hour from Mbarara municipality. Look for the signpost opposite the Bushenyi Local Government Headquarters. The property has an amazing mountain view with many places to relax and bird watch. 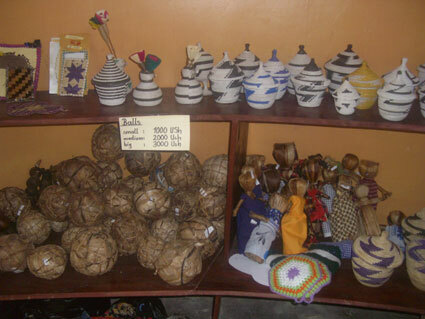 The small nearby villages of Bushenyi and Ishaka are a great place to shop and experience the African markets. Nyine Bitahwa created the community based organization, Rukararwe Partnership Workshop for Rural Development, after spending time in Germany as a political refugee. 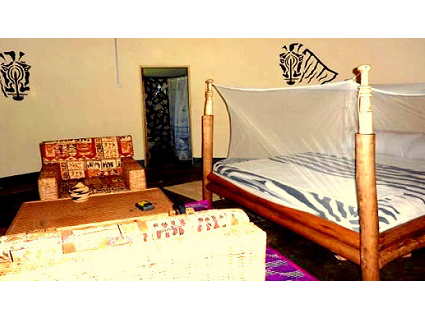 The NGO has grown to include the accommodations, restaurant, and activities you can visit today. The staff at the Rukararwe Center is ready to welcome you! For prices, please see the Rates section. Family visit: participate in daily activities – fetch water, milk cow, etc. Prices are per person unless noted. Booking fee: There is a $50 per person booking fee. Final payment: Full payment for all services (room, food, activities) is due 48 hours before check in, payable to Rukararwe by Western Union, Moneygram, Mobile Money, or cash in Uganda Shillings. Payment for any additional items added during stay (food, activities, additional nights) is due in cash (US dollar) at check out. Check in / Check out: Check in time is flexible, to be arranged upon reservation. Check out by noon.